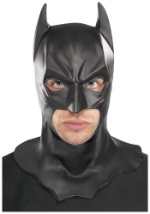 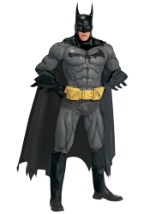 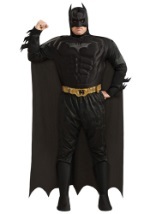 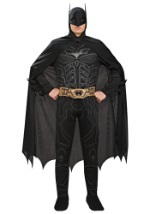 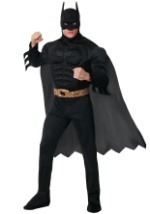 Gotham City needs you, so outfit yourself to be the hero they’re counting on! 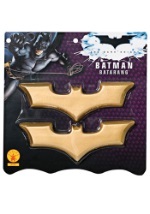 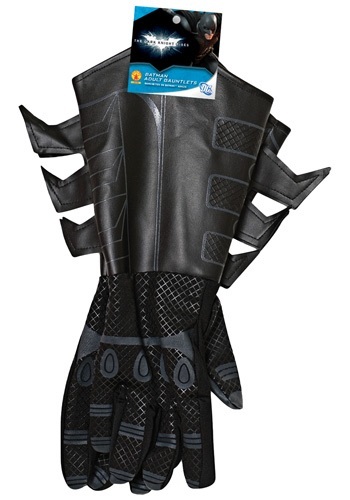 These adult Batman gauntlets are black with grey printed details. 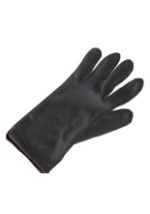 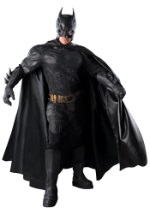 The gloves have black fabric spikes sewn to the sides to replicate the ones worn by Batman. 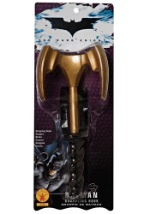 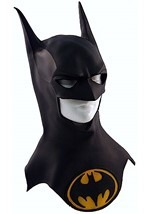 These Batman gloves will complete any Dark Knight Rises Batman costume.